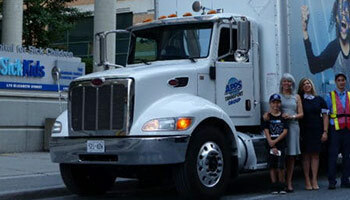 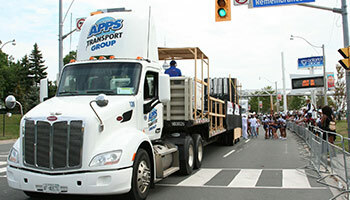 As a premier Canadian carrier, APPS has a comprehensive network of trucks, terminals, drivers and partners that can pick-up and deliver your shipments to and from anywhere in North America. 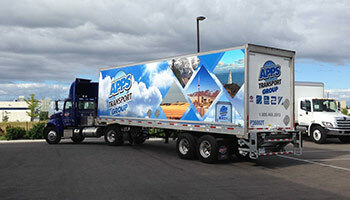 With a network of carrier partners in the US, APPS can arrange for any size shipment to or from anywhere in the USA. 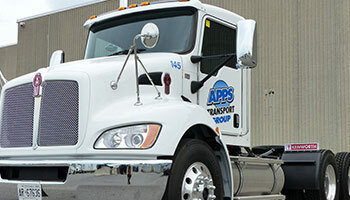 APPS can provide the specialized services that you need including import/export transload, merge in transit, DC bypass, customer pickup, night time unattended or high attention deliveries.